Hi there! I am creating a serises of STAR WARS FAN Stop motion serises were i take a Comic Book or a Novel hich is canon to STAR WARS and i create a Stop Motion of the piece using cla figures. For example it could be STAR WARS SHATTERED EMPIRE or the novel AHSOKA. I plan to make eery piece of media into a film but those are just soe examples. 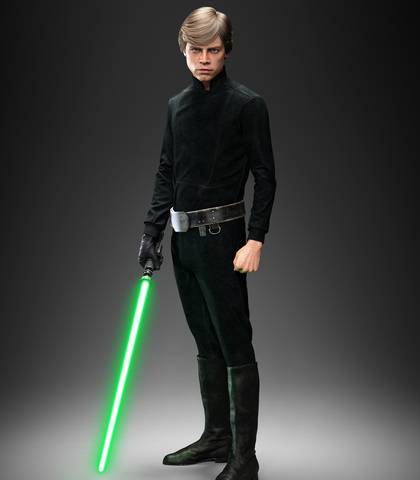 If you were to be casted as lets say Luke Skywalker be prepared to reprise your role as him in any aperiances he may make in comcs or novels. If you are casted you are sent the script and the noel/comicbook via email so you can understand it better. Also if there are an characters not below i hae listed email me at [redacted] and tell me which character You belvie ou can do a grat impression on, id love to hear it! This is but the first of many casting calls i will be making for this serises. So if you dont get casted in this one try out for the next one! When i left you i was but the learner. Now i am the master. 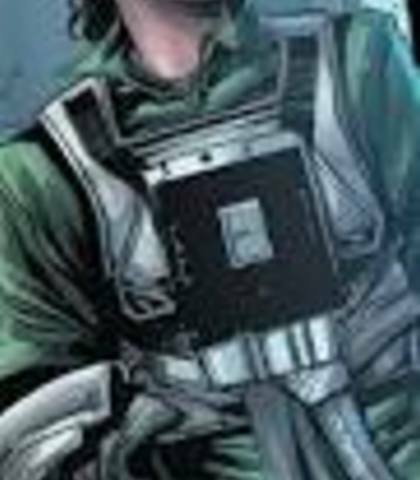 Shara apears in the comic book STAR WARS EMPIRE DOWN. She is a rebel piolt and the main character of that comic. Coming oer to one-one-by-seven! Stay tight Pick!! It's a little snug, and wearing it gives me the creeps honestly. 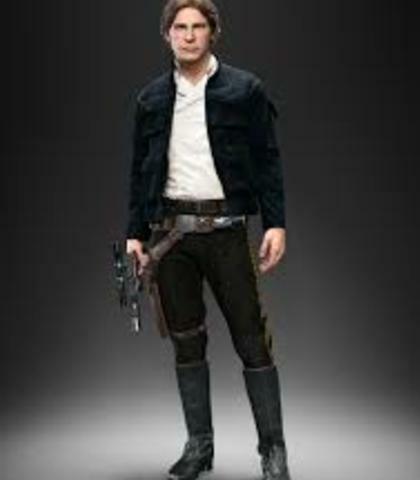 Why you stuck up, half-witted, scruffy-looking nerf herder!!! That is correct Lietenant. There's a concern a larger group will attract attention. 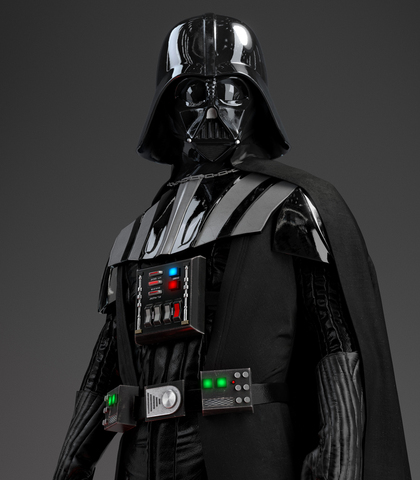 Watch any clip of him in from STAR WARS A NEW HOPE, STAR WARS THE EMPIRE STRIKES BACK, and STAR WARS RETURN OF THE JEDI. Well, i hope everyone got a good night's sleep. If not, i'e got just the cure. All right everyone in, move! 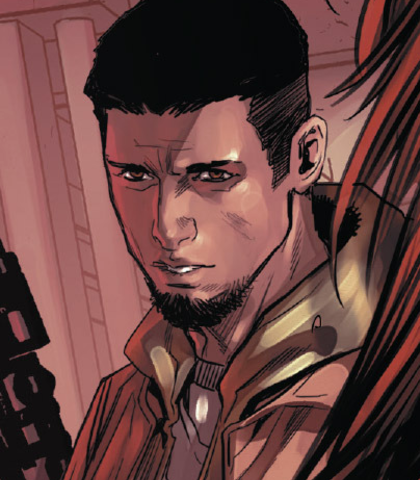 He is the husband of Shara Bey in STAR WARS SHATTERED EMPIRE, hes a soilder and has a rough but sweet voice. Such as, what do we do now that its over? I was thinking we need to find a nice planet and build a house. General, i think i may have opened a door for us, southeast side! I am a Jedi like my father before me. 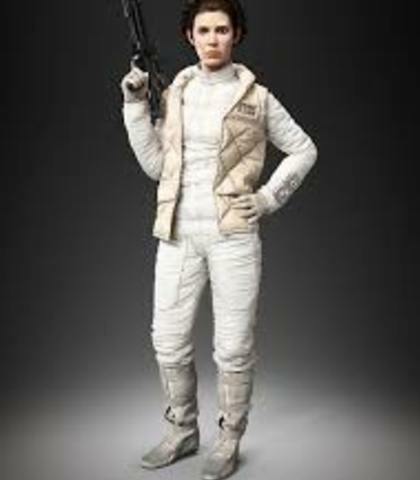 I send Artoo to find me a piolt, and here you are. Interesting.